The islands are open for visitors for seven months of the year, the tropical climate requires the park to close between May and November, when storms are frequent. Between November and May, when the National Park is open, and the dive sites are fully staffed, the weather is generally ideal for sun lovers, although every now and then the evenings bring rain showers. 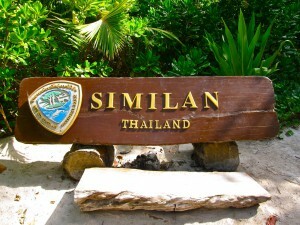 The word “Similan” means “nine” in Yawi, a language of the Malayan, which is only spoken and understood around the Thai-Malaysian border region, indicating that the first fishermen to regularly visit these islands came from this more densly populated area rather than from the nearby Thai mainland coast. All the Islands have distinctive Thai names, but usually they are referred to by their number counting the islands from south to north. 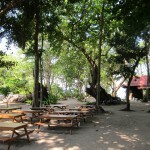 (Thai: เกาะเมียง) or „Island Four“ (Ko Sii, เกาะสี่) is another important island housing the National Park headquarters, a souvenir shop, a restaurant, more tents and bungalows as well as two beaches accessible for visitors. Together with Islands five and six (Ko Haa – Thai: เกาะห้า) it forms a huge bay called Hideaway Bay, which is protected from three directions making it the safest anchor place in the entire National Park and the only safe haven in case of major storms or high waves. A Royal Thai Navy outpost can be found on the southern Honeymoon Beach which also functions as the local coast guard, medical rescue and first aid centre. The islands one and two are rather small, they have no special features, but are home to some of the less interesting dive sites off their eastern coasts, namely Boulder City. They are closed for visitors due to conservational reasons. Island One (Ko Nueng, เกาะหนึ่ง or Ko Huyong, เกาะหูยง), is also off limits for visitors and has the longest beach of all the Similan Islands. National park rangers operate a small station where they take care of the breading grounds and eggs of the endangered green sea turtle. This island will likely remain closed to the public for the foreseeable future as the green sea turtle is under massive threat and the Thai authorities take the conservation of it very seriously. The islands have three seasons and can only be visited during two of them. 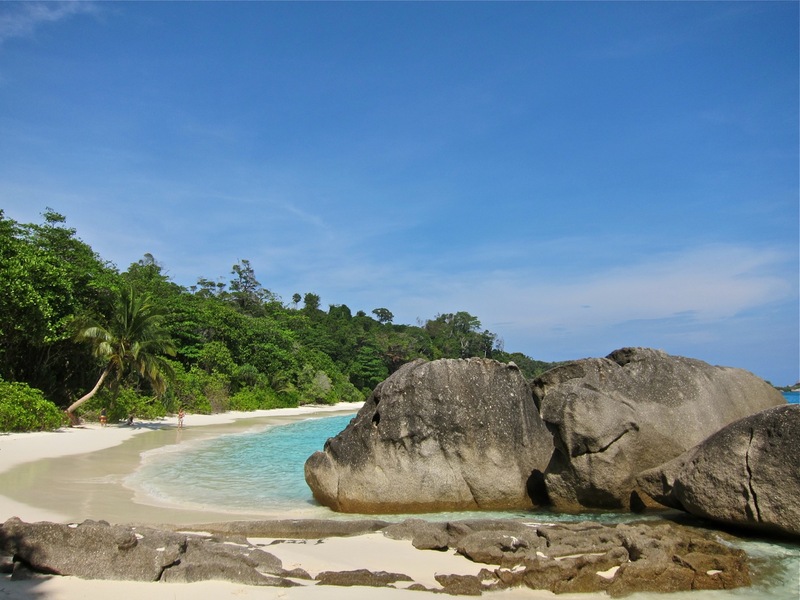 The Similan Islands are open from November to April. The National Park is closed from 1st May to 15th October every year. In the wintertime between November and February temperatures are pleasantly cool ranging from 24° to 28° C. Precipitation and cloud coverage drops to almost zero in mid-January. Steady northerly winds can occur during December and at the beginning of January – creating waves of about 1.5 meters. Water temperatures range from 26°-28°C. From mid-February to May temperatures rise up to 34° and there is hardly any rain or clouds in the sky. The temperature of the sea water ranges between 28°-31°C; below the depth of 15 meters thermoclines with temperatures down to 25°C are also common during this time of the year. 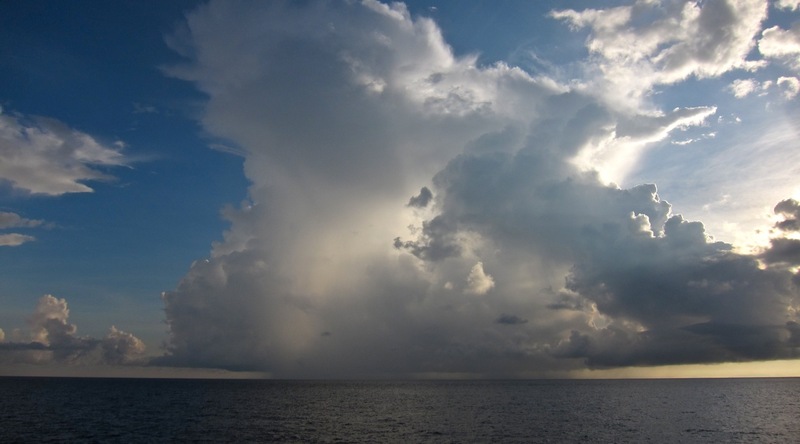 During the rainy seasons the southwesterly monsoon brings high amounts of rain, harsh winds, regular storms and waves of up to 3.5 meters. During this time it is dangerous to visit the islands, hence the National Park is closed and no visitor boats are allowed to access the Similans. 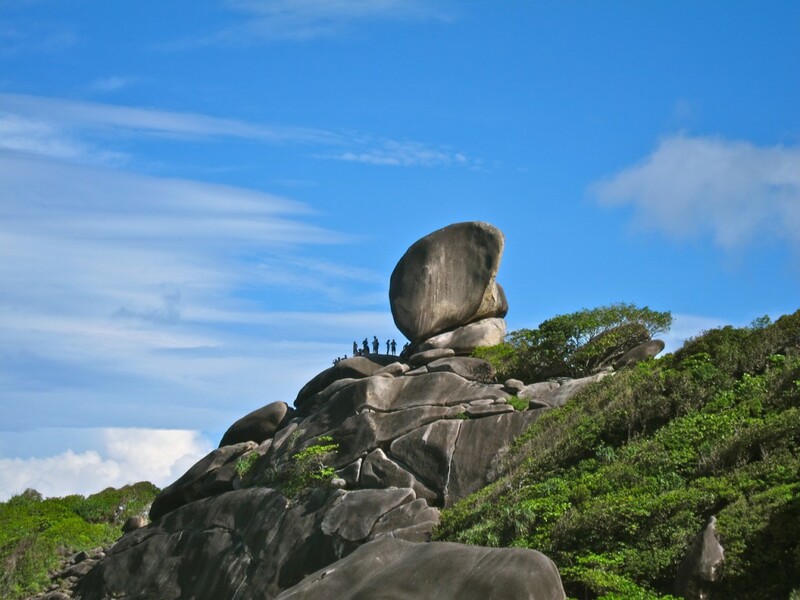 The Islands are made of granite boulders formed by lava in the tertiary period around 65 million years ago. Glaciers and the forces of the sea moulded the granite boulders into their spectacular shape and arrangements, which we can see today. 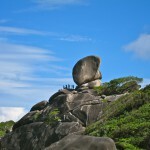 The inner parts of the bigger islands take the shape of steep mountains with the highest one ranging up to 244 metres. 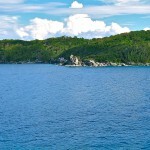 The seafloor between the islands slopes down to approximately 70 meters. The western parts of the islands are mostly steep and rocky dropping directly into the ocean. The eastern side slopes down gently, above and below sea level; this is where most of the stunning beaches and snorkel sites can be found. 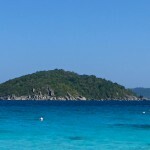 Because they are contained within a National Park, the Similan Islands have escaped most of intense tourist development seen in other parts of Thailand. Most people who visit to enjoy diving and snorkeling come for a short period, taking the speed boat from the mainland and heading back in the evening. 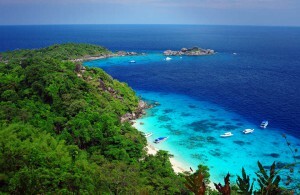 But there are places to stay for those who really want to experience the beauty of the Similans. The best option is to choose one of the bungalows on Similan Number 4, which are all air conditioned, with en suite bathrooms. Reservations are recommended, as there are not a huge amount of rooms available to meet demand. 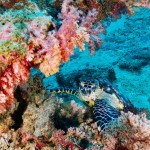 For those who are planning to focus on diving, a liveaboard stay is a great idea. Boat captains will furnish berths for divers and storage space, as well as food and expert advice on which sites to explore. 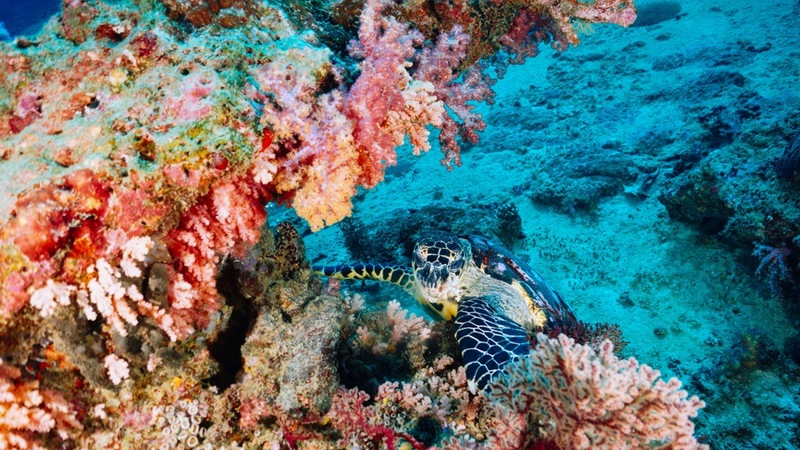 This is a fantastic way to see the park’s world-class reefs, and weave through the boulder strewn seafloor, experiencing the most diverse marine wildlife in Thailand. Take a course and hone those Scuba skills, or lazily snorkel in the clear waters by the beach. 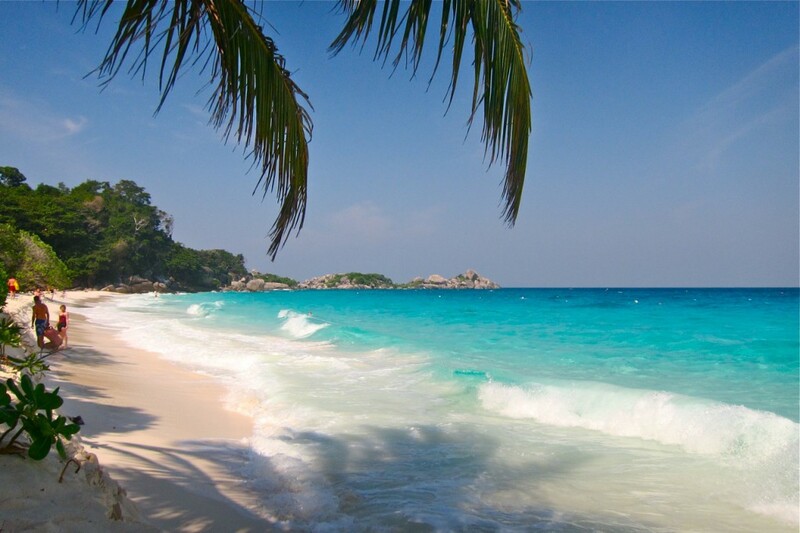 At the Similan Islands, the beauty of the tropical sea can be savoured without the distractions and destruction of mass tourism. 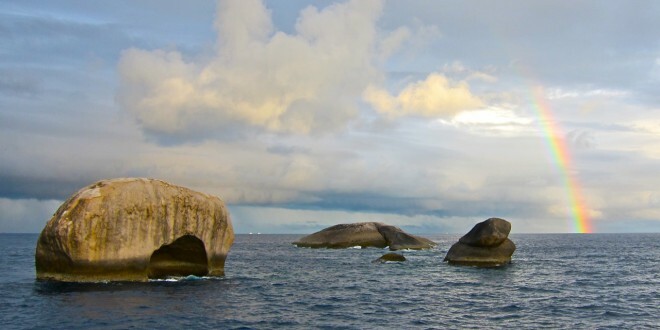 Due to their shape underwater and their position, the impact of the 2004 Tsunami on the Similan Islands was much lower than expected. With a few exceptions, hardly any sediment was washed away so there was nearly no change in the coastline to be identified, plus only a third of the corals were heavily damaged. 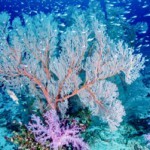 Since 2005 the coral reefs of the Similans are under investigation by the World Conservation Monitoring Centre of the United Nations. Many corals regenerated since this time, that was until the 2010 coral bleaching event hit the region. can be found on the Travel Information page.